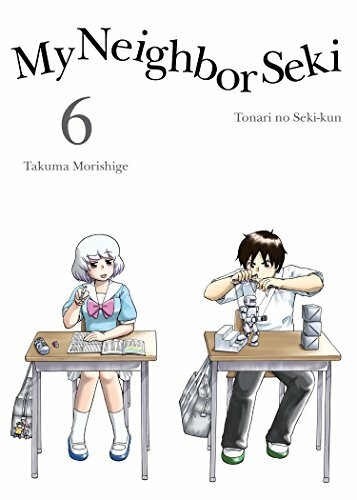 Seki's complicated games manage to distract Rumi... even when he's absent from school. Not only does Seki try to literally rewrite history, he performs surgery (on stuffed animals), and brings live creatures to cooking class. Meanwhile, Rumi focuses on saving the Earth itself.